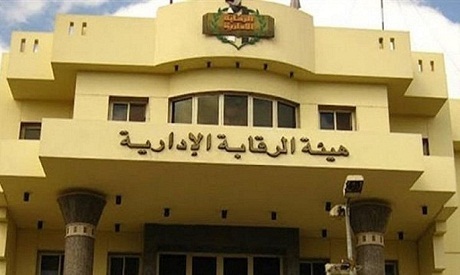 Egypt's Administrative Authority (ACA) said on Thursday that it has uncovered an international human trafficking network consisting of 20 Egyptian, foreign and Arab nationals involved in the sexual exploitation of women and drug trafficking. The network was involved in smuggling methamphetamine, heroine, and the pharmaceutical painkiller Tramadol from India and Turkey via air and land ports. The prosecutor-general has tasked the office of the Public Fund Prosecution with investigating the case. The police, accompanied by members of the ACA, raided the residence of the suspects on Thursday and a cafeteria in Mohandesin district in Cairo thought to be the headquarters of the network. Police arrested the suspects and seized an amount of drugs.